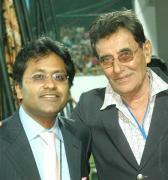 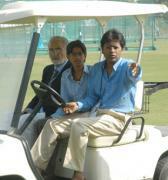 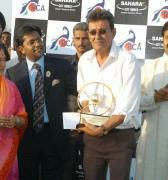 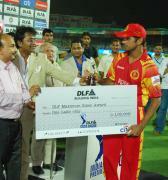 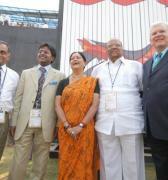 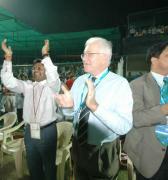 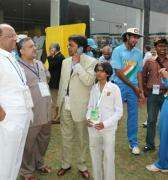 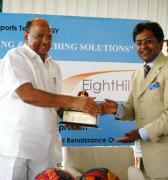 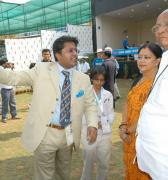 Former Hyderabad Ranji Trophy star and ex-secretary of the Hyderabad Cricket Association, Dr. M.V. 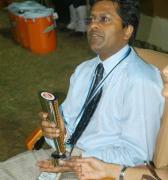 Sridhar passed away, after suffering a massive heart attack, here on Monday afternoon. 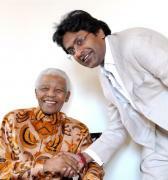 He was 51. 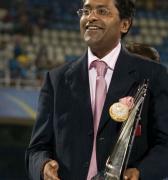 A right-handed batsman, whose career spanned between 1988 and 2000, Sridhar amassed 6701 runs in 97 First Class matches with 21 centuries and a highest score of 366 against Andhra in 1993-94. 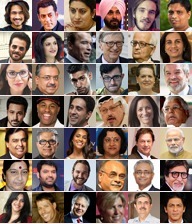 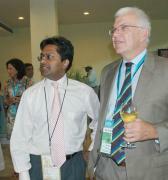 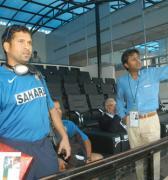 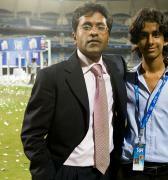 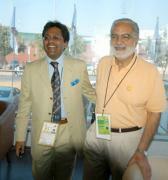 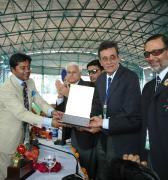 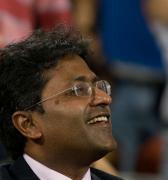 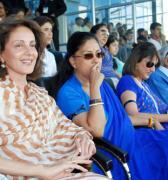 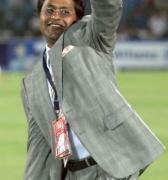 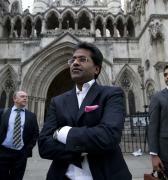 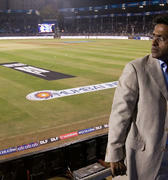 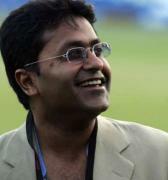 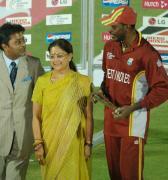 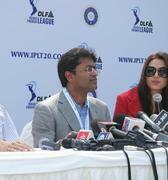 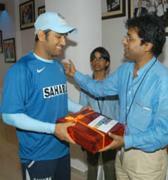 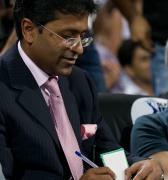 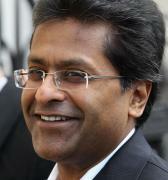 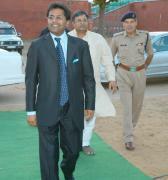 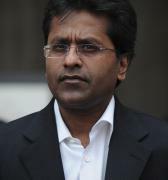 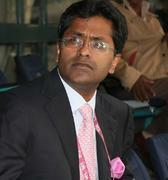 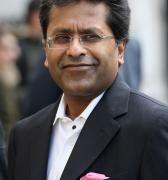 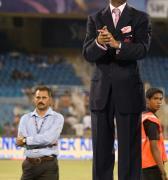 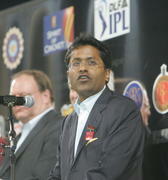 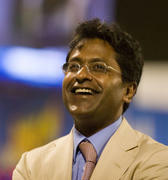 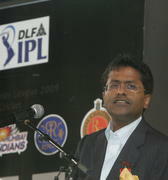 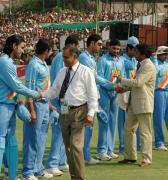 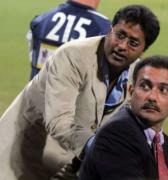 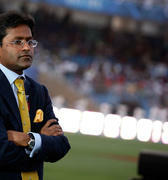 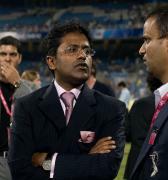 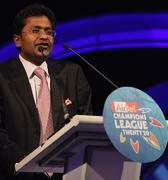 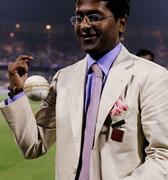 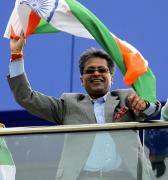 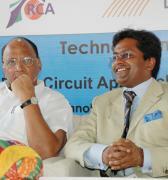 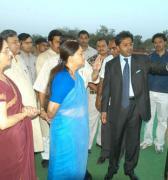 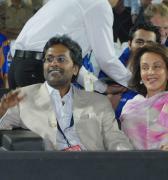 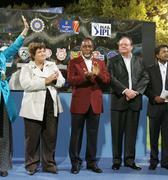 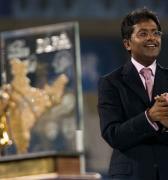 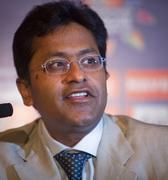 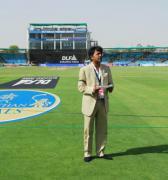 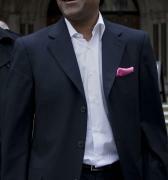 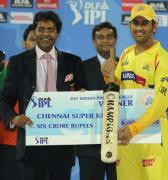 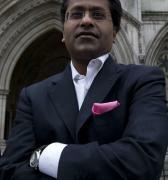 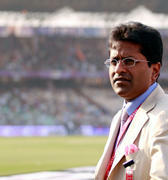 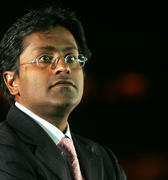 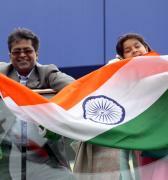 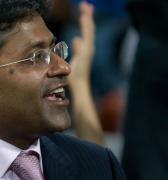 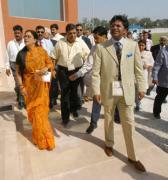 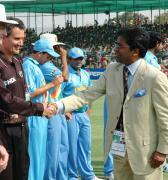 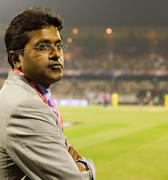 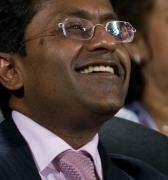 Apart from serving in the State association, Sridhar held many high profile positions in the BCCI. 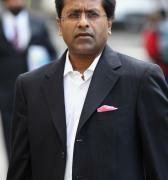 He was the tournament director for the ICC World Twenty20 held in India last year and was the manager of the Indian team when the infamous ‘Monkeygate’ happened in Australia. 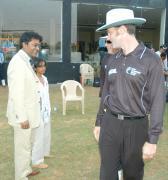 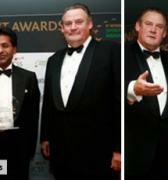 His deft handling of the situation won all round appreciation. 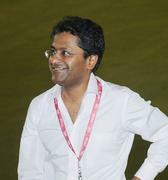 Only last month, Sridhar had resigned as BCCI general manager of cricket operations and had been keeping a low profile since then. 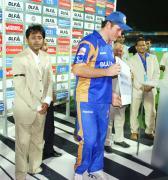 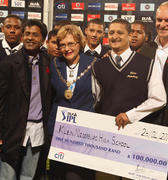 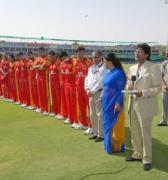 Fellow State and India players Shivlal Yadav and Arshad Ayub expressed shock at the sudden demise of Sridhar. 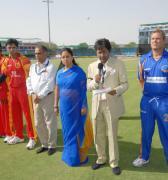 Various State cricket associations also condoled his demise.